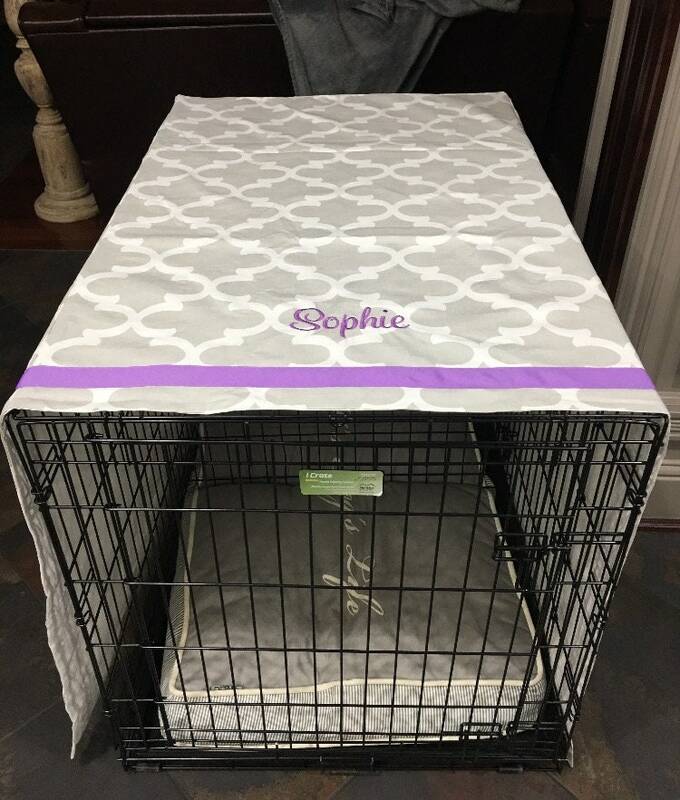 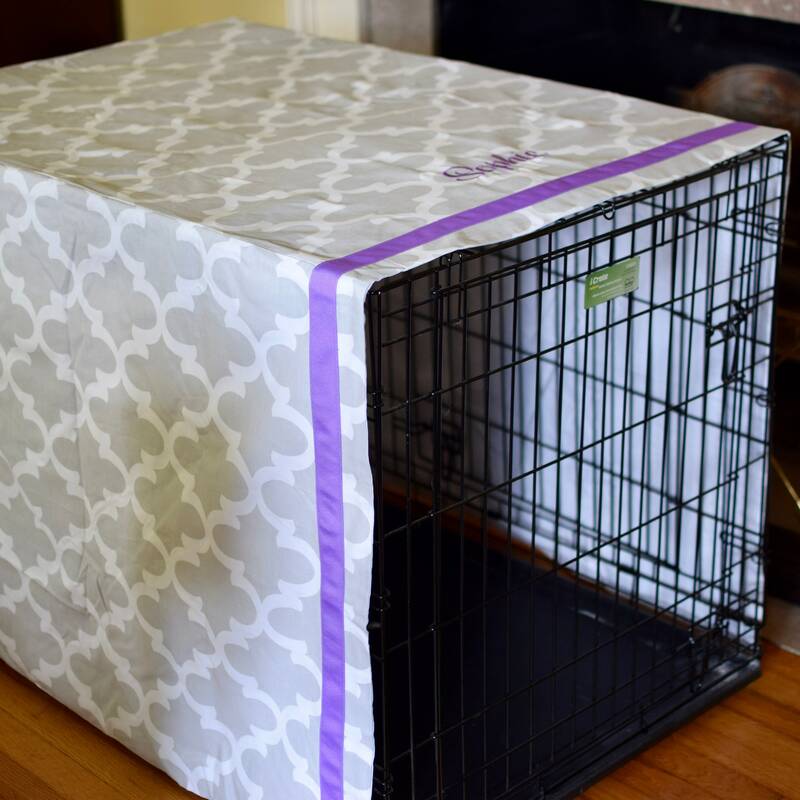 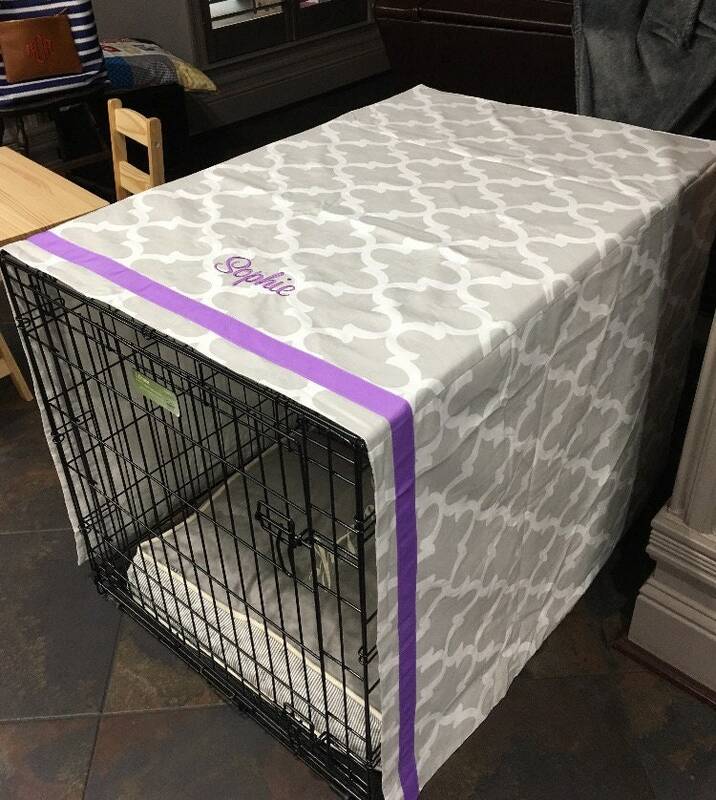 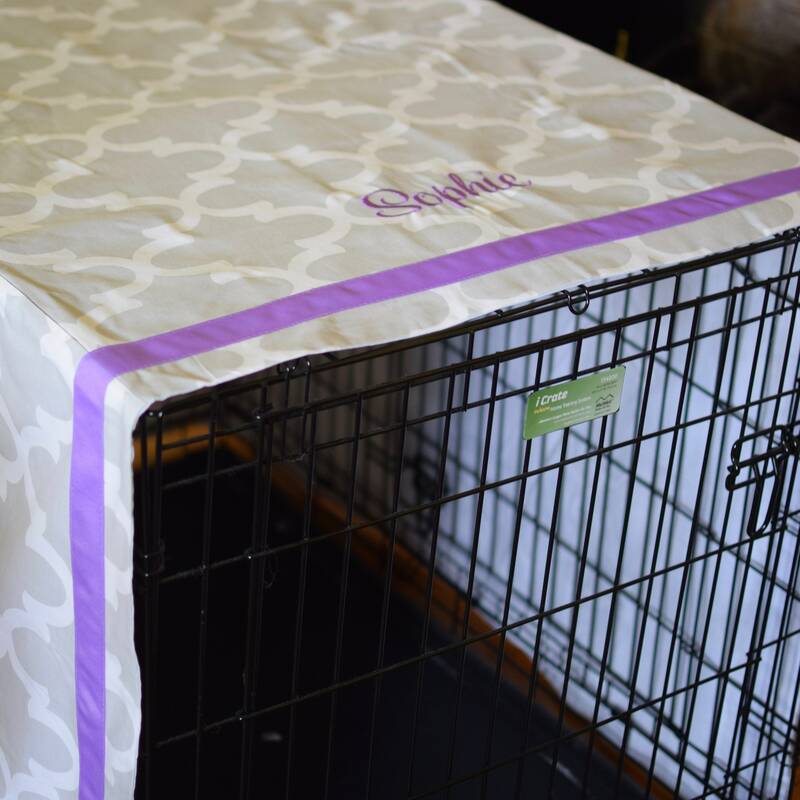 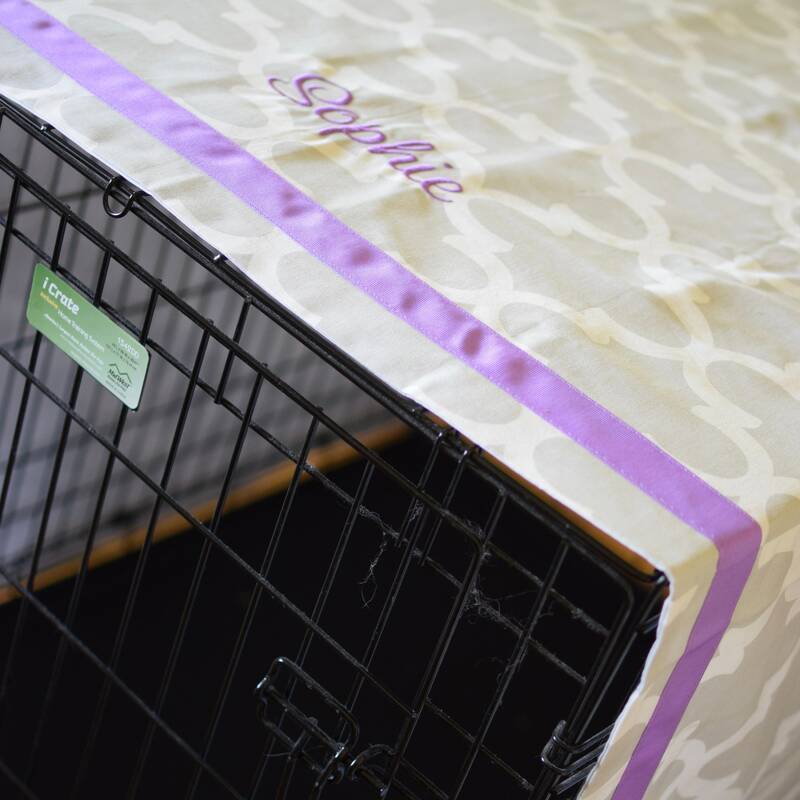 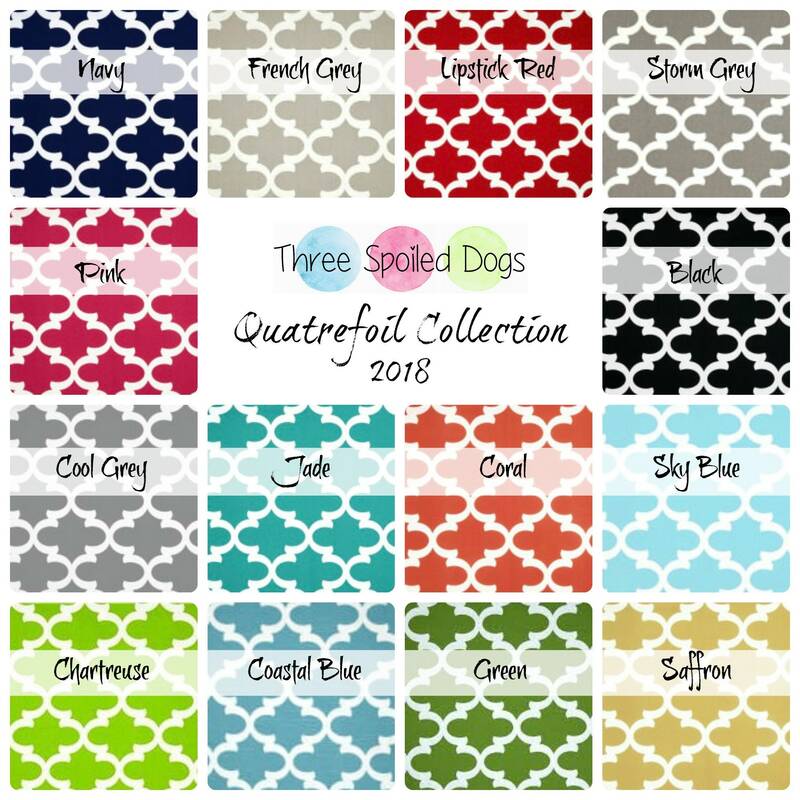 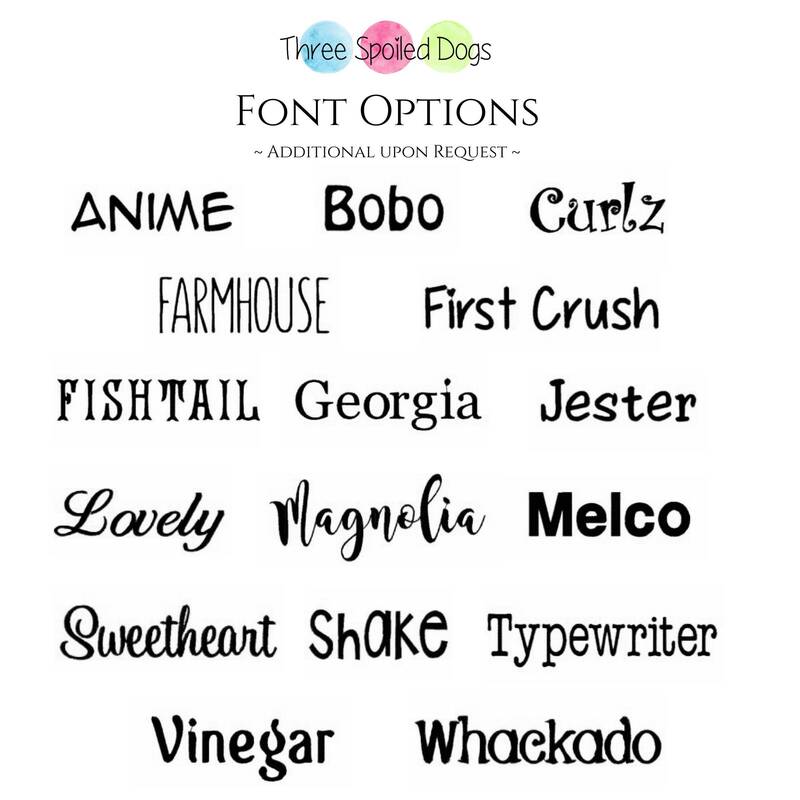 Personalized, Beautiful & Durable Crate Cover with Your Dogs Name, Complimentary - YOU pick what YOU want! 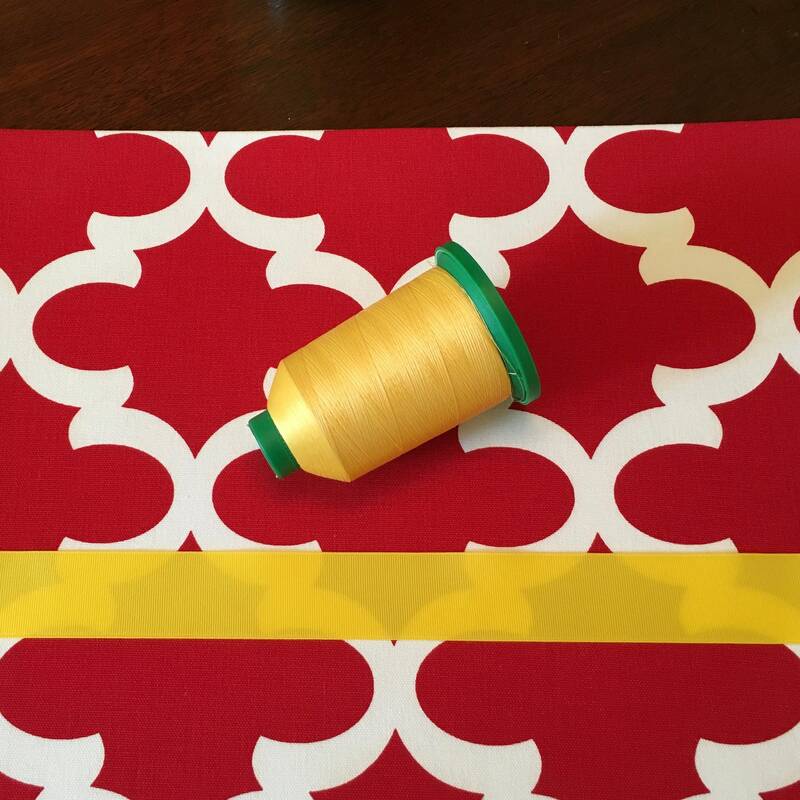 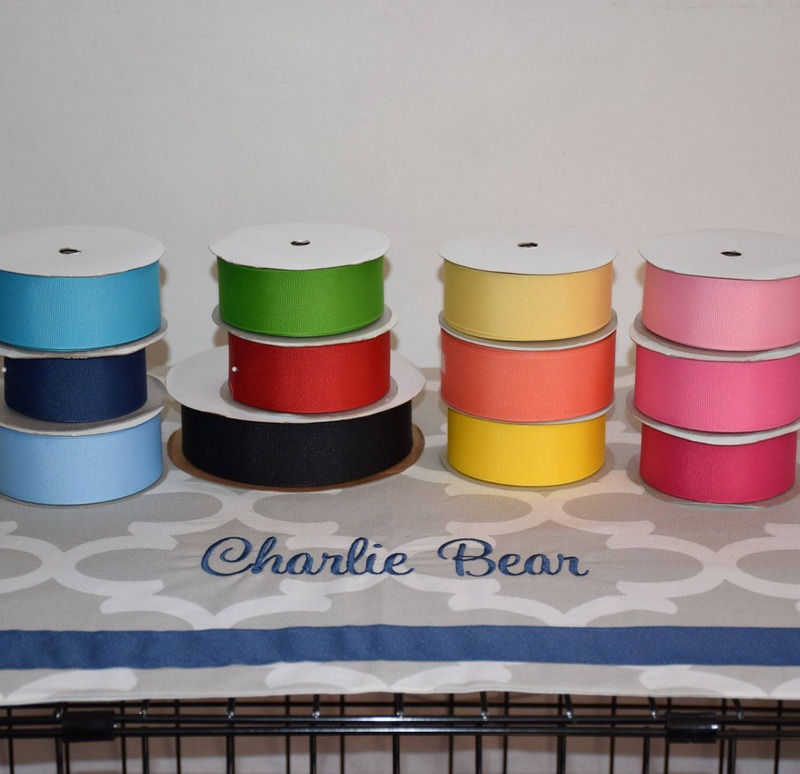 🎨Red, Hot Pink, Pink, Light Pink, Orange, Sunshine, Light Yellow, Carolina Blue, Turquoise, Navy, Green & Black. 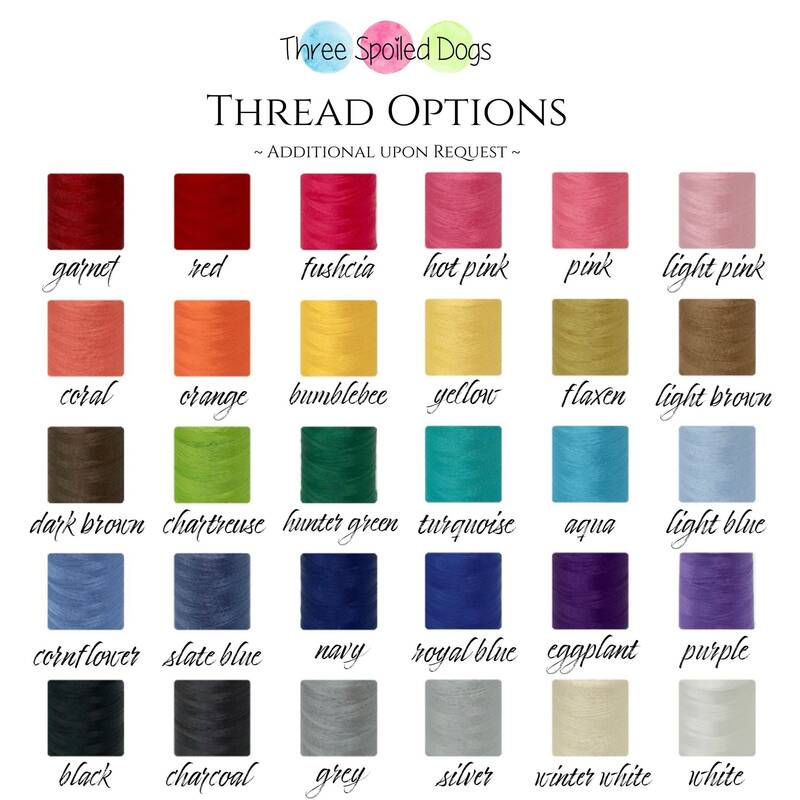 If you don't see the color you have in mind, just let us know and we will add it!